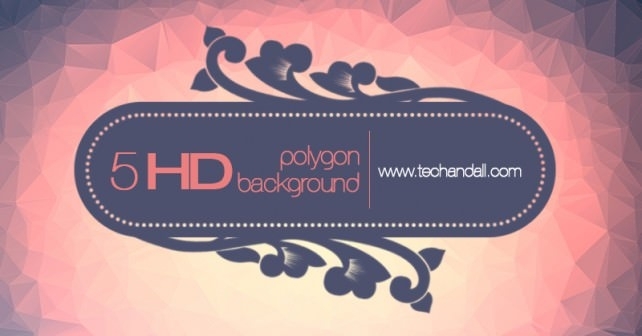 Have you try to use wallpapers, flyers, leaflets or posters using website backgrounds? 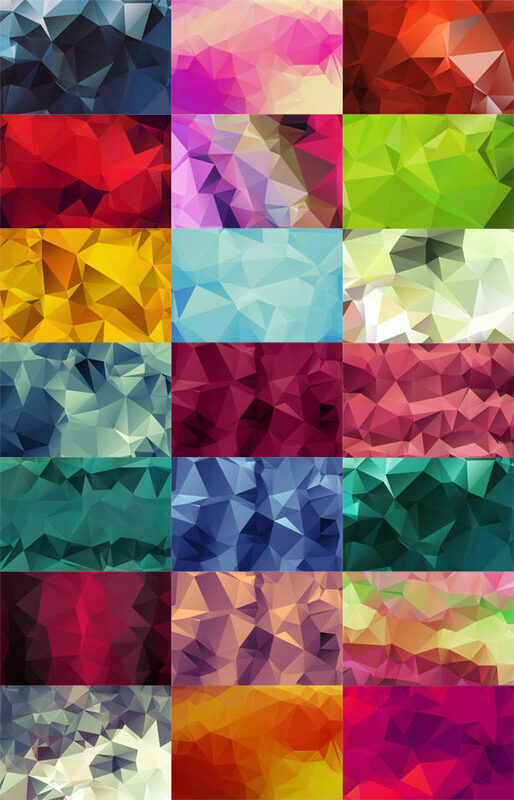 It is more useful and convenient especially if it is intended for personal and commercial projects. 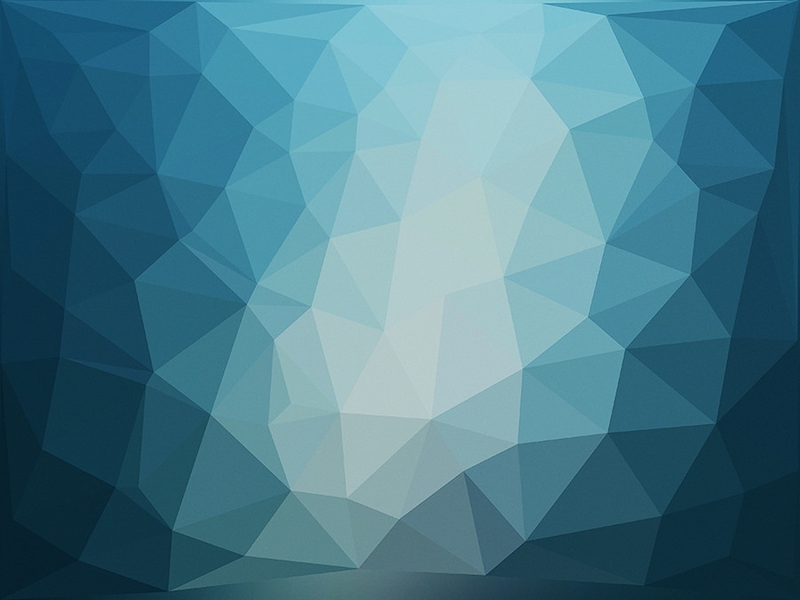 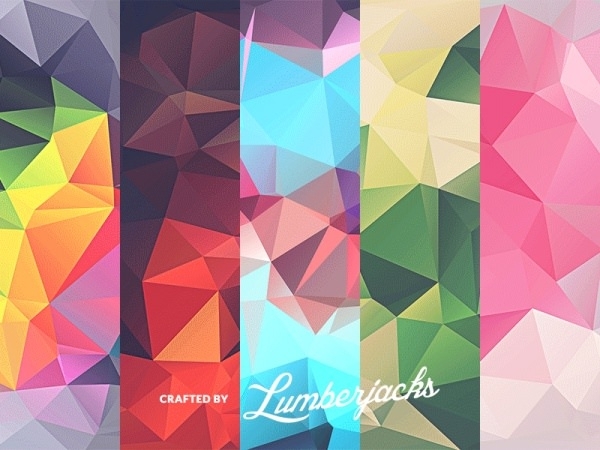 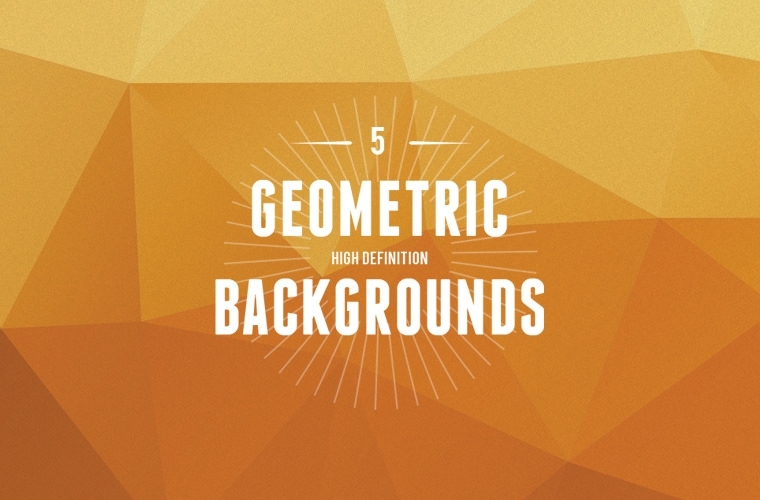 Designers utilize polygonal backgrounds for modern designs while everyone can use this backgrounds as a background to their mobile and web applications, websites and computer desktops. 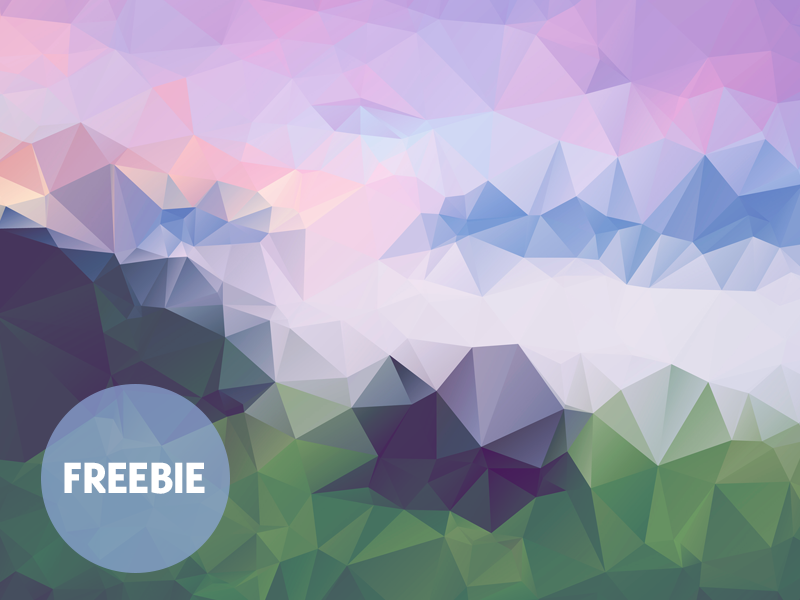 What you see in the websites are free to download and can be use for many purposes. 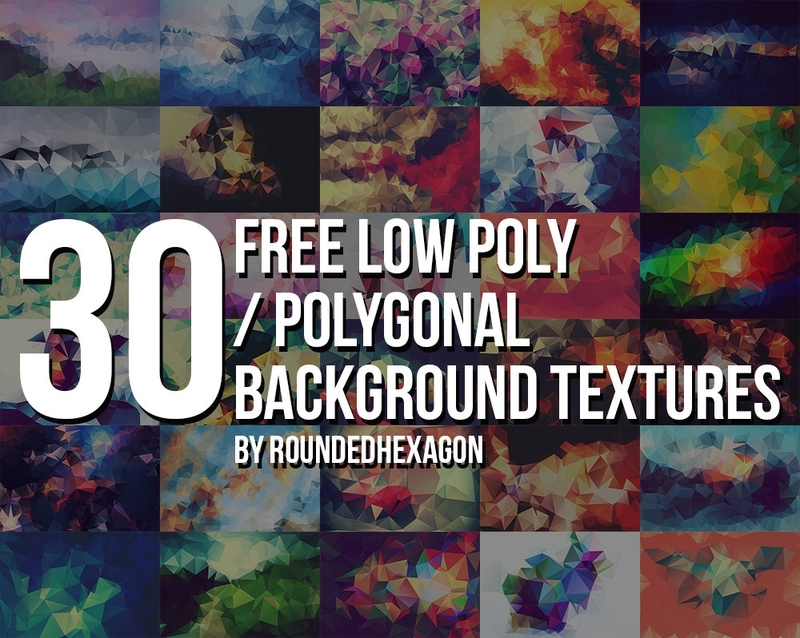 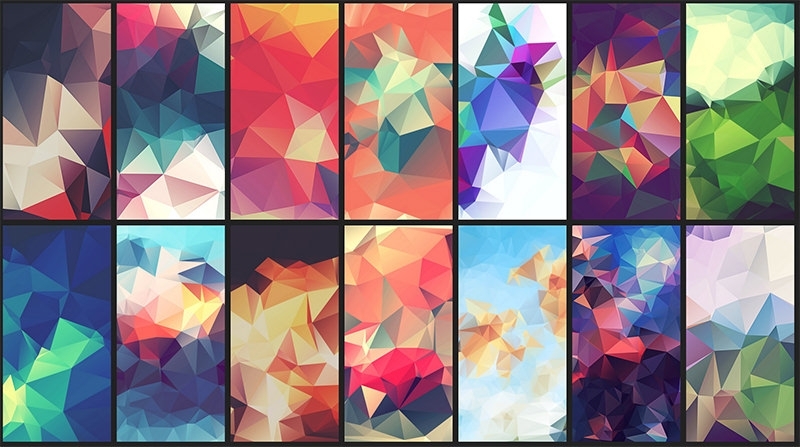 These polygon backgrounds are in high-resolution images. 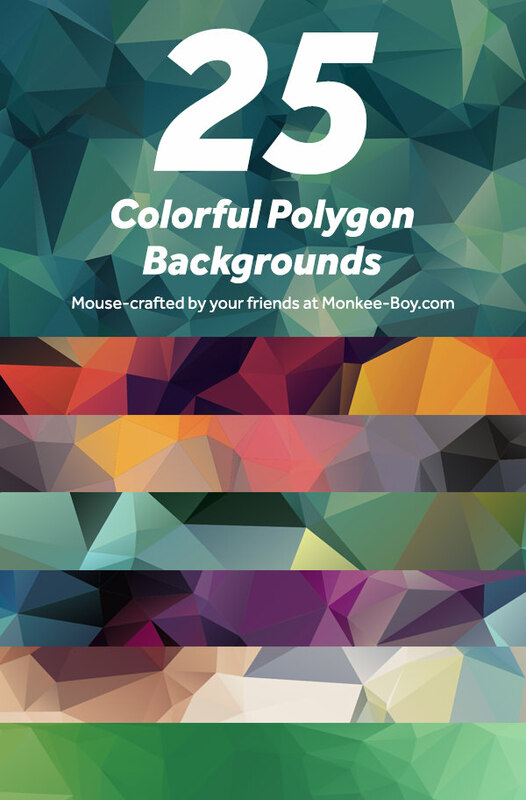 Commonly there are many kinds of patterns and backgrounds used- Low-Poly patterns, Geometric patterns and Polygonal Backgrounds including color full polygon shapes and textures. 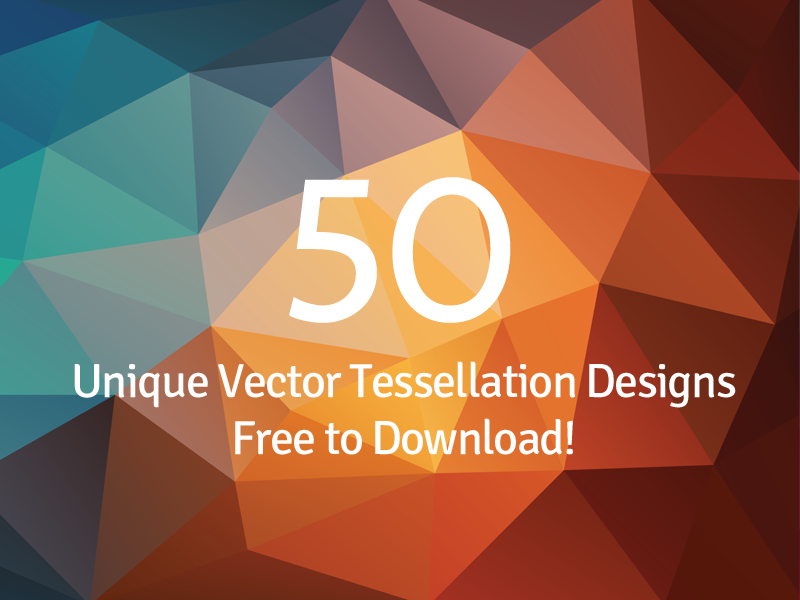 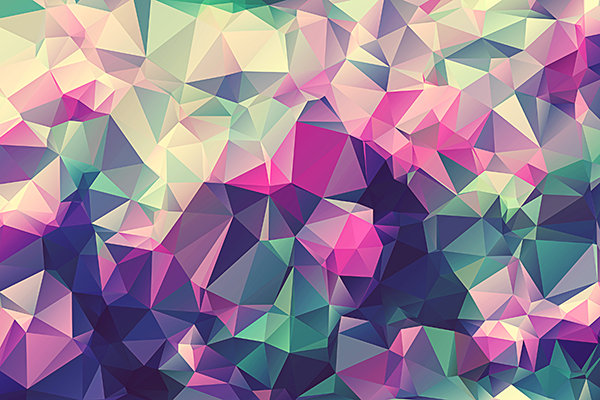 The low-poly patterns are more of abstract polygon shapes created in a simpler way. 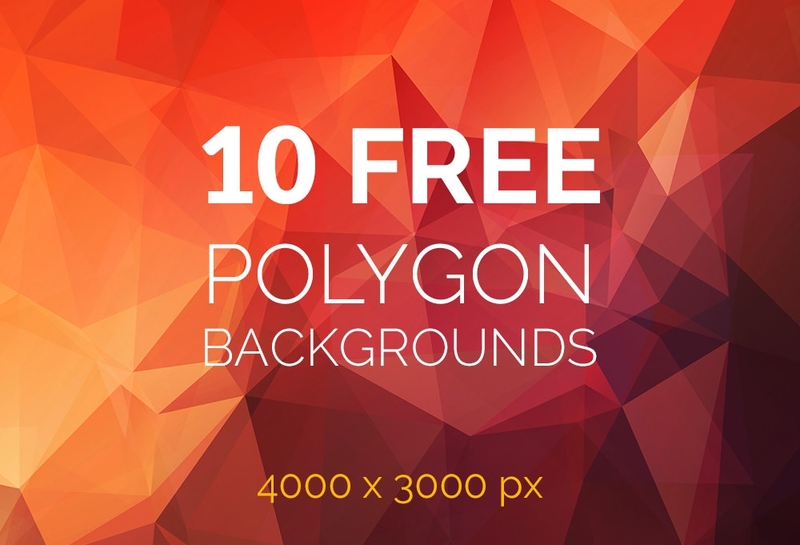 These are intended for printed materials such as posters, flyers, pamphlets and the like and online applications such as websites and video games. 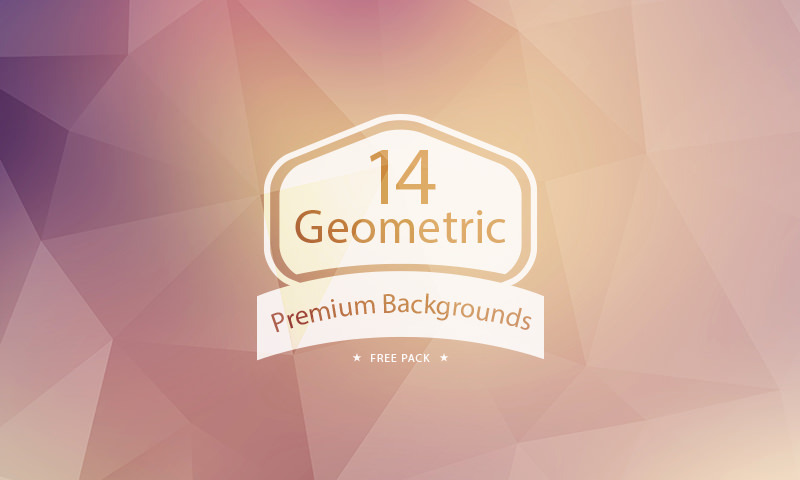 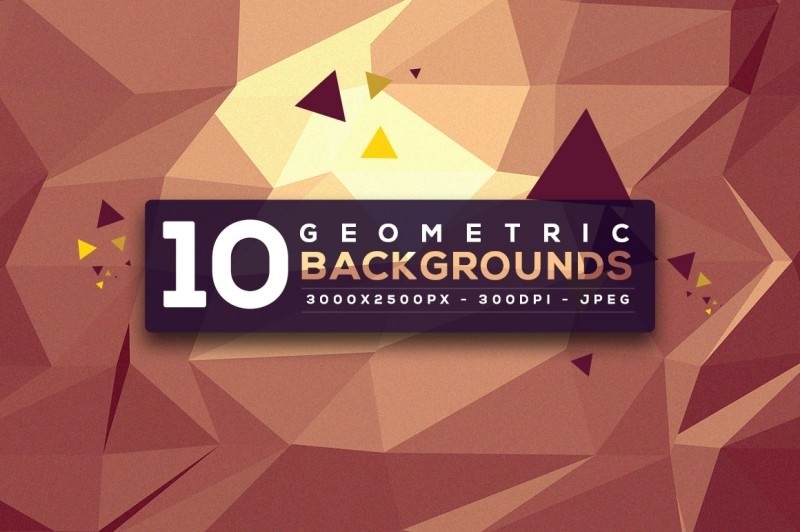 Geometric shapes are also abstract shapes backgrounds, inspired by the low poly patterns. 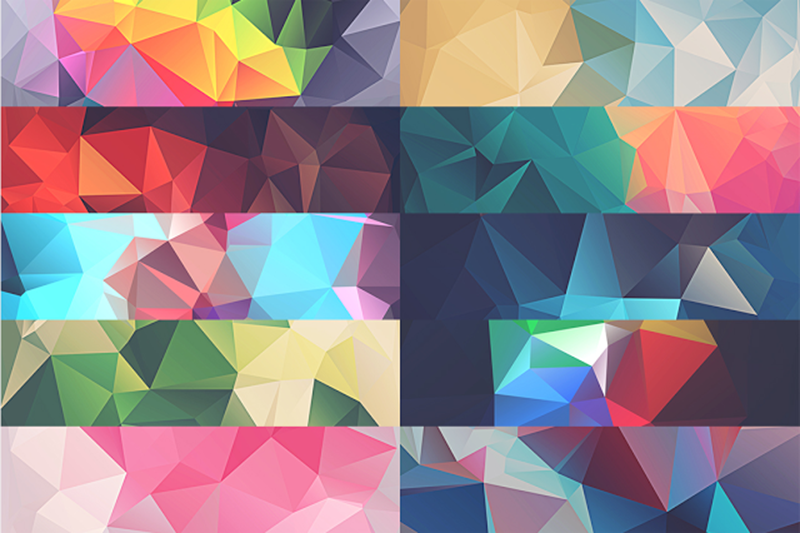 Using vector format, you have the power to change the arrangement of polygons according to your preference as well changing its colors.